May is National Hepatitis Awareness Month. Hepatitis C now kills more Americans each year than HIV. Untreated Hepatitis C is the leading cause of catastrophic liver damage and liver cancer, affecting up to 75 percent of Americans – especially Americans born between 1945 and 1965 – who don't even realize they have the virus. This PSA, recorded by Women In Government members during their 21st Annual State Directors' & 11th Biennial First Term Legislators' Conference in January 2015, lets people know that Hepatitis C shouldn't be a silent epidemic. Fortunately, in most cases, new treatments can cure the virus. The first step is to find out if you are infected. Just ask your health care provider for a simple blood test. If you are a baby boomer, it's covered by private insurers and Medicare. Please support us in our continued efforts to raise awareness about the growing threat of Hepatitis C by airing this PSA throughout this month. 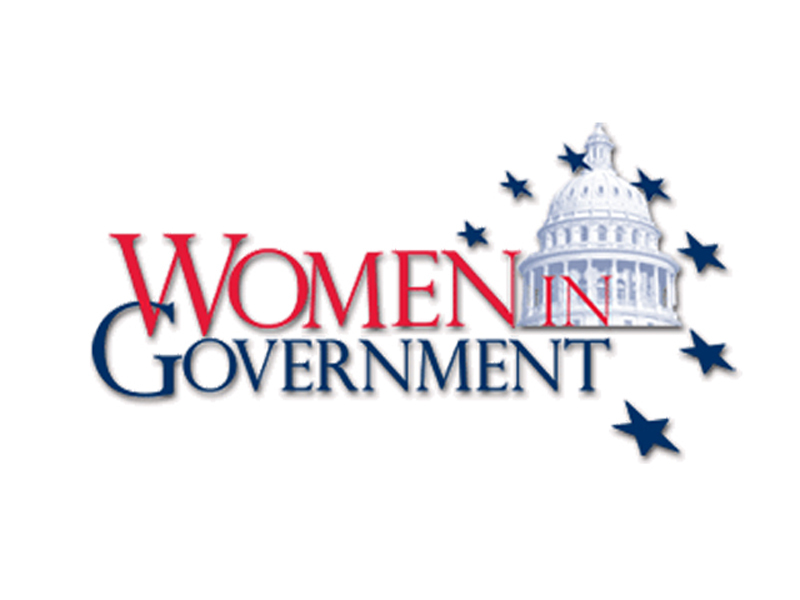 To learn more, visit Women In Government dot org. Thank you in advance for your consideration.